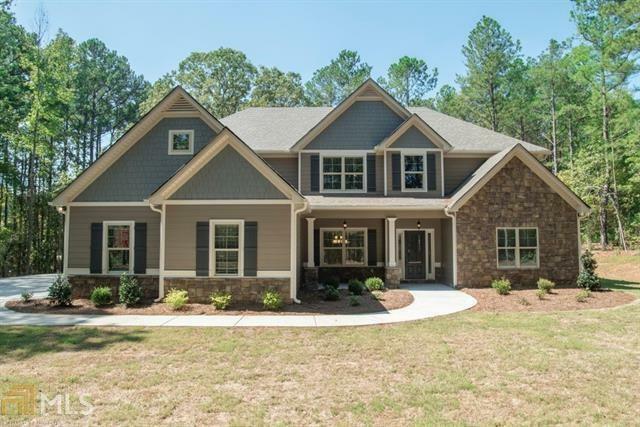 Winston plan offers a beautiful master suite on main, kitchen open to large family room, formal dining room, bonus/rec room, plus 4 bedrooms on the upper level, 2 story foyer, covered front porch, and 3 car garage. TRADEMARK QUALITY HOMES features spray foam insulation for added energy efficiency!! TQH offers INCENTIVES with TQH preferred lenders. 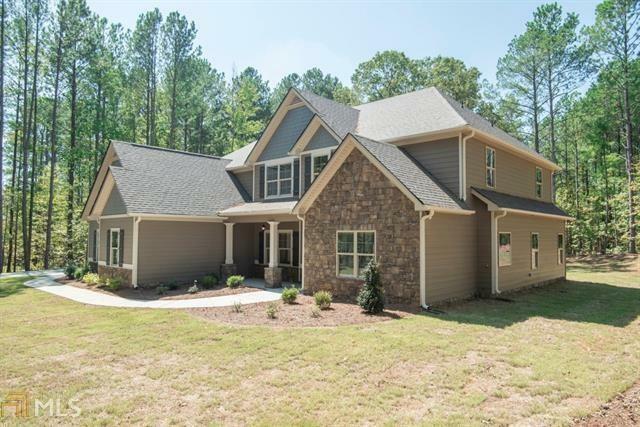 Builder pays 1% of sales price towards buyers closing costs AND lender gives and ADDITIONAL $1000 House is now staged...stop by and check out the possibilities!! !